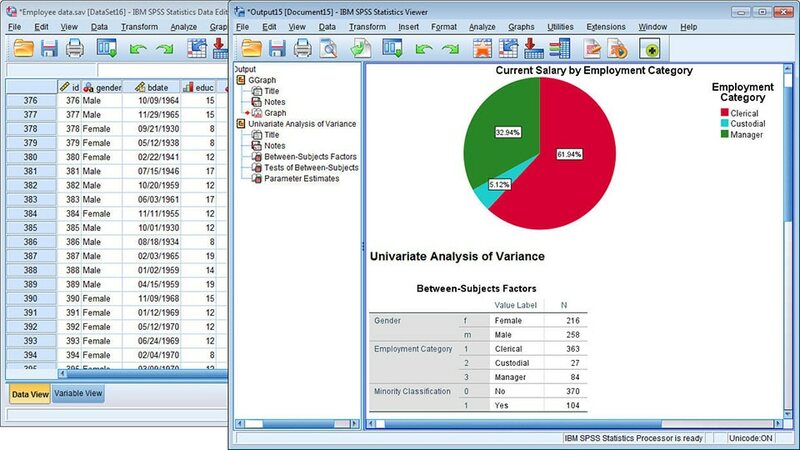 SPSS Statistics® is leading statistical software used to solve a variety of business and research problems. 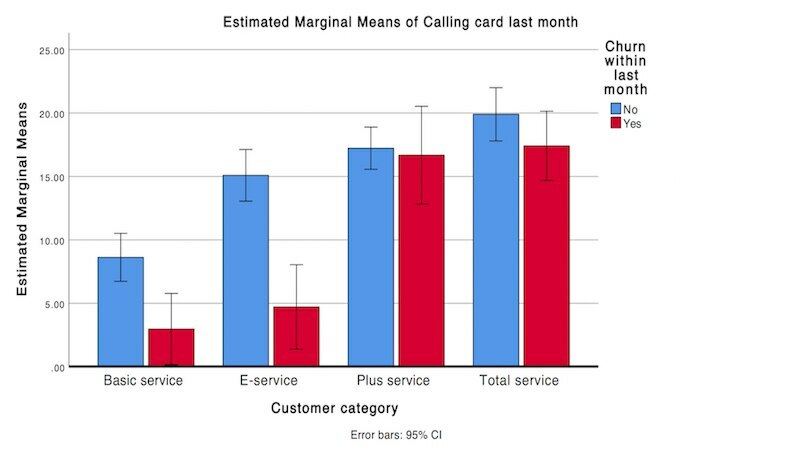 It provides a range of techniques including ad-hoc analysis, hypothesis testing and reporting – making it easier to manage data, select and perform analyses, and share your results. New features include Bayesian statistics, publication ready charts and improved third party software integration. 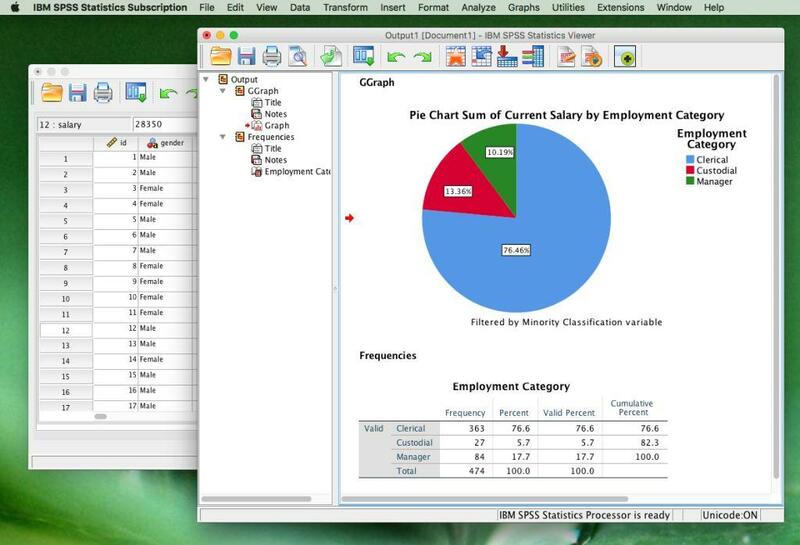 SPSS Statistics offers a base edition with optional add-ons to expand predictive analytics capabilities. Available as a subscription (Subscription) or a term license (Version 25). 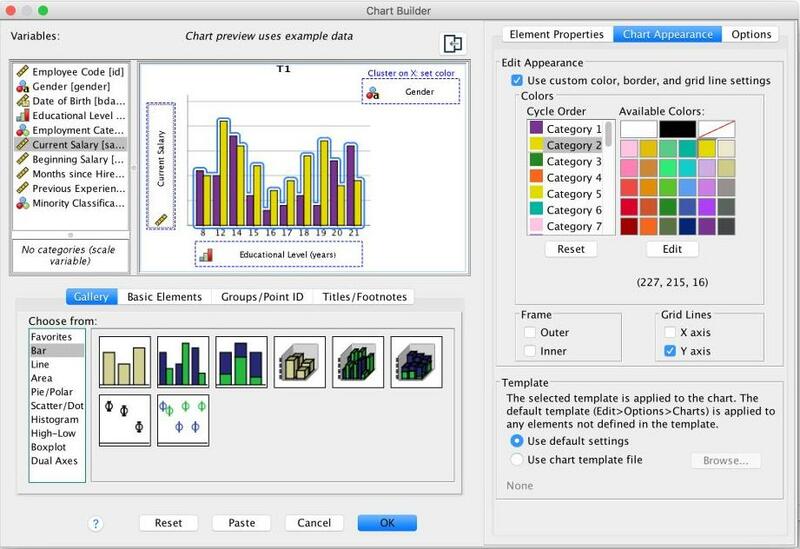 Use a simple drag and drop interface to access a range of capabilities, and work across multiple data sources. Also enjoy flexible deployment options for purchasing and managing your software. Single-user, desktop application for Windows and Macs. Includes 12 months of technical support.